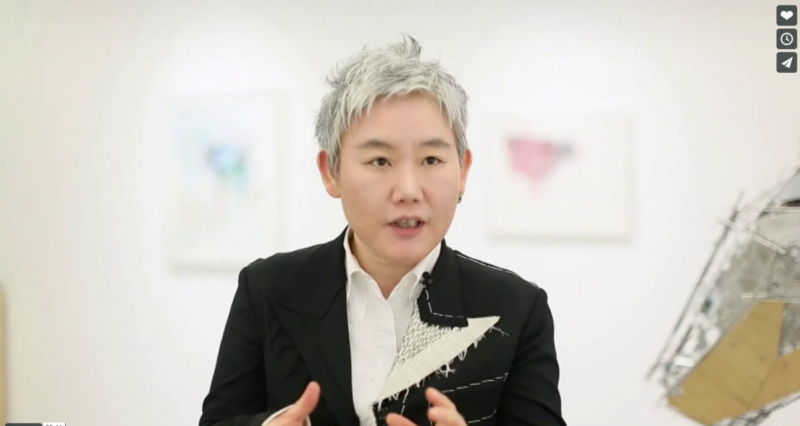 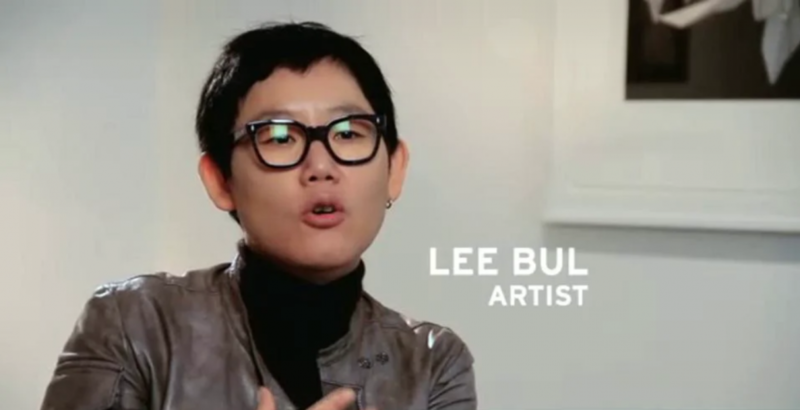 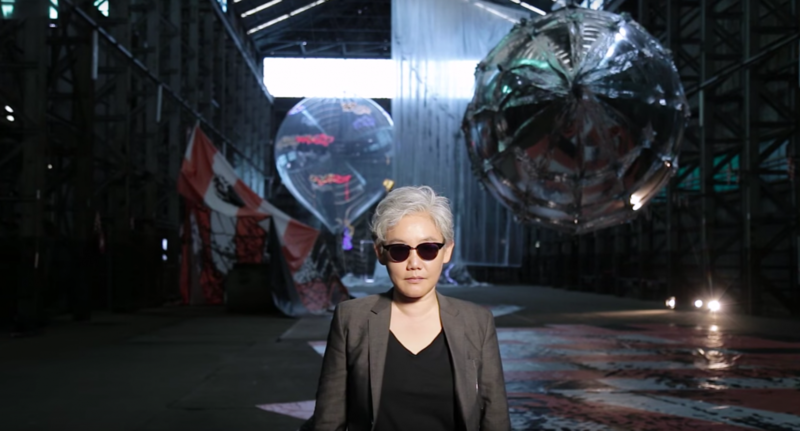 Lee Bul: National Museum of Modern and Contemporary Art, Korea from Lehmann Maupin on Vimeo. 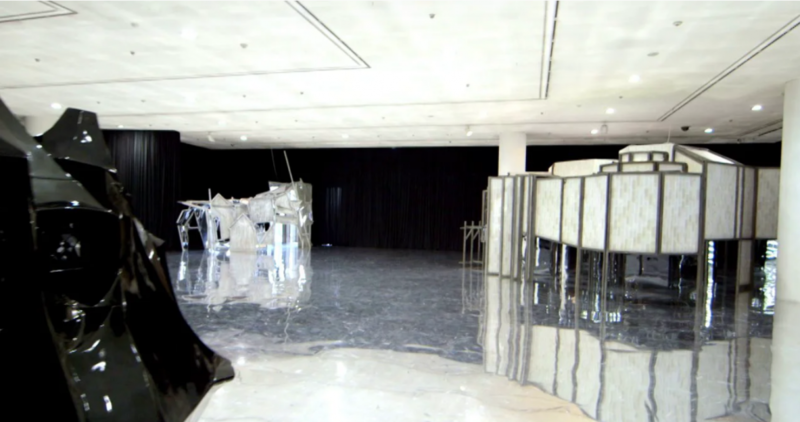 Filmed on the occassion of Lehmann Maupin's inaugural exhibition in Hong Kong featuring new work by renowned artist Lee Bul. 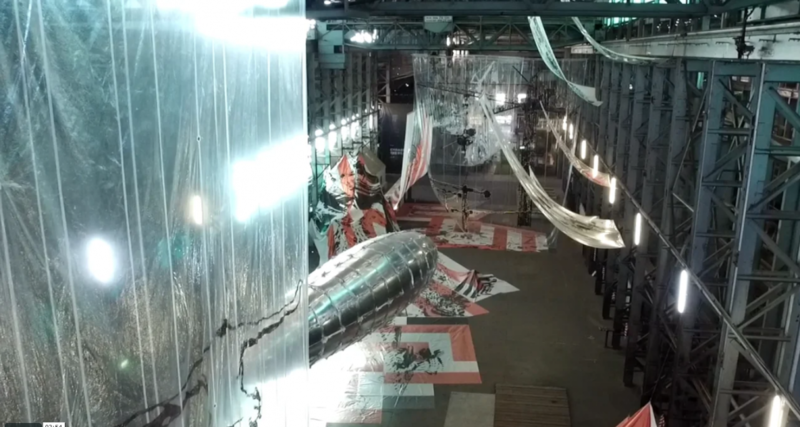 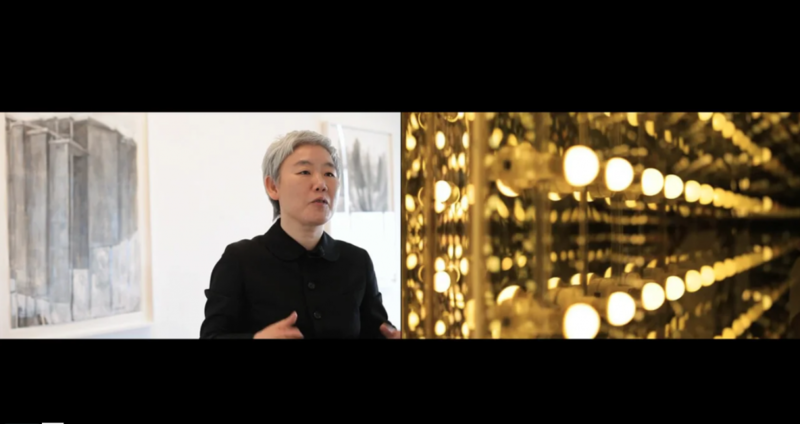 This edition of LM Artist Video Series highlights footage from Lee Bul's self-titled exhibition at Lehmann Maupin on view 21 April - 19 June 2010. 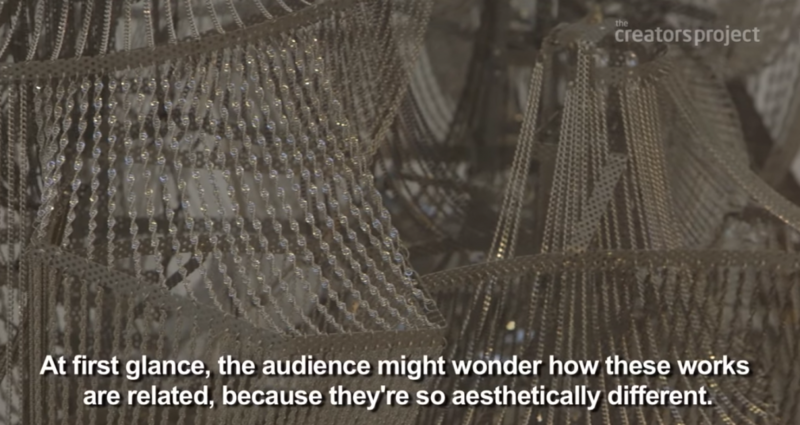 Featuring footage from opening night and commentary by David Maupin, Rachel Lehmann, and the artist herself, this video illuminates Lee Bul's elegant and intricate works.